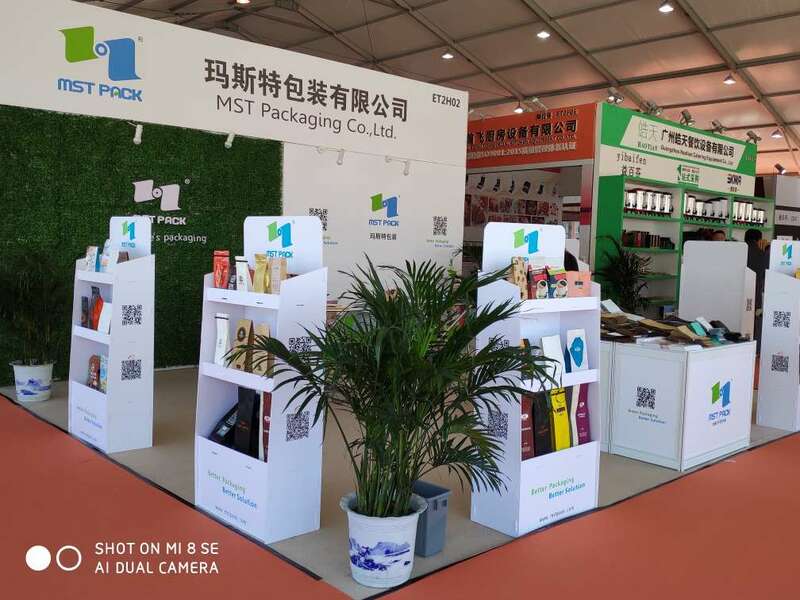 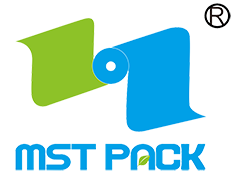 MST Packaging Co.,Ltd. 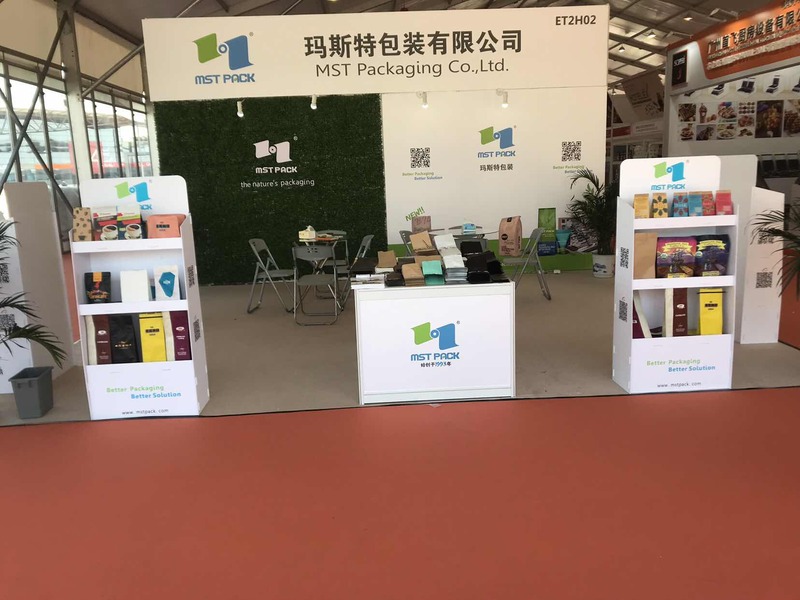 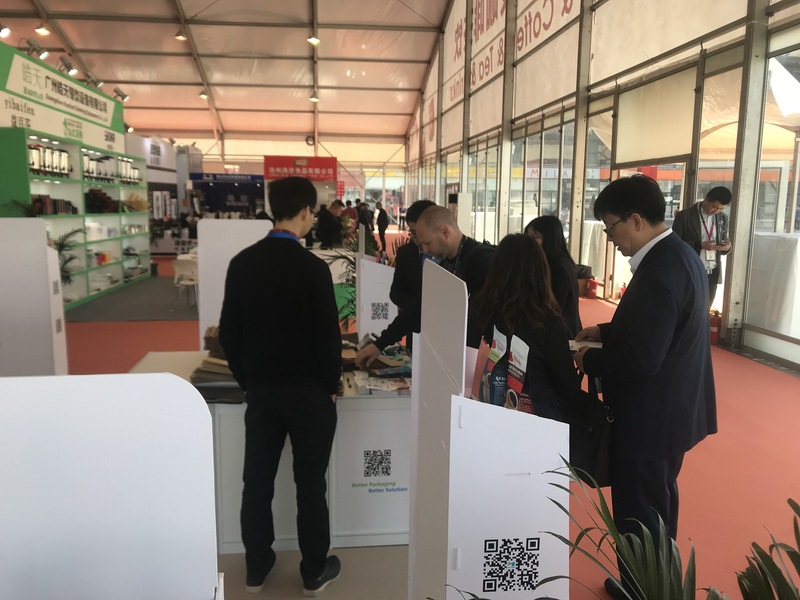 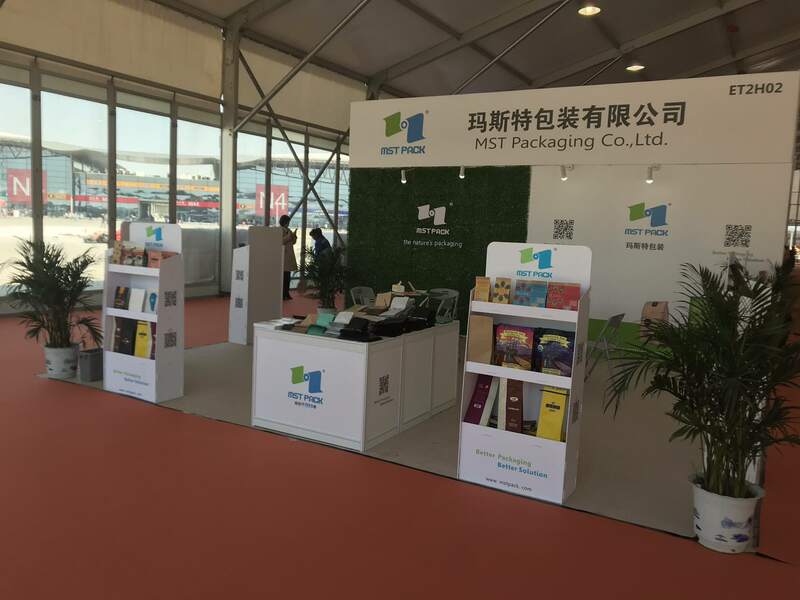 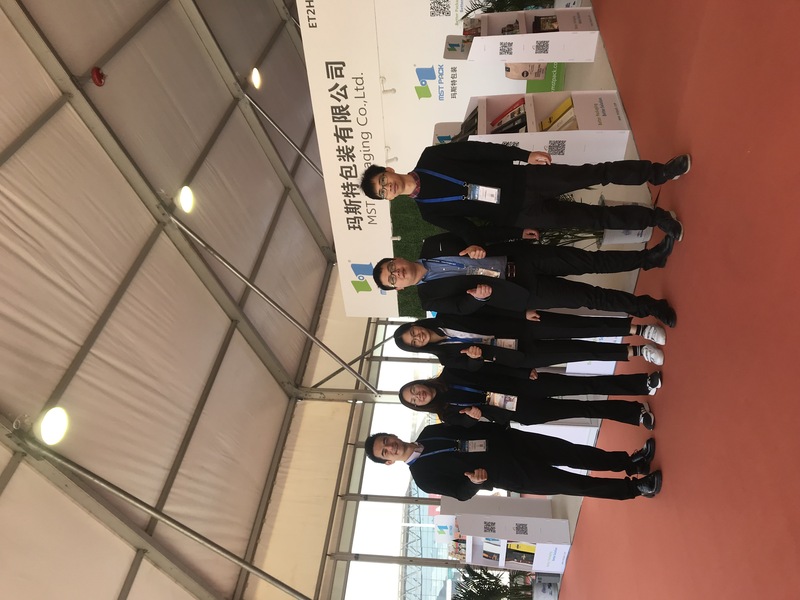 is attending the HOTELEX Shanghai 2019 between April 1st - April 4th.Our booth number is ET2H02.Looking forward to meeting you! 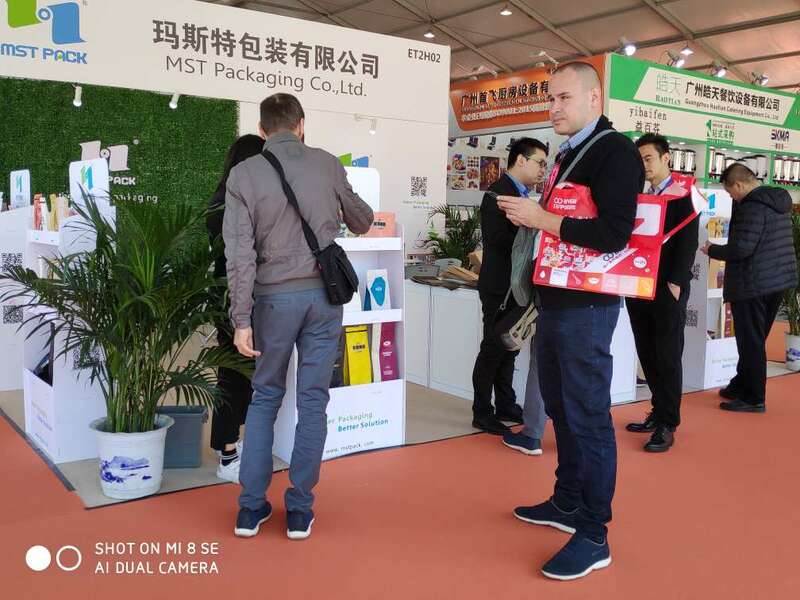 Copyright © 2019 MST Packaging Co., Ltd. All rights reserved.